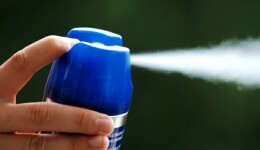 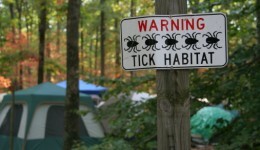 Home / Articles tagged with "ticks"
The CDC reports that Lyme disease is on the rise. 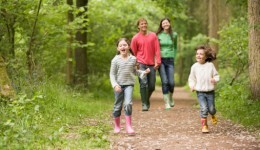 Here’s what you can do to help keep you and your family safe. 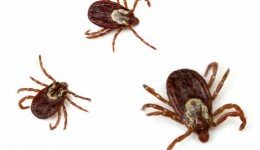 With kids spending more time outdoors during the summer, experts say they are vulnerable to tick bites. 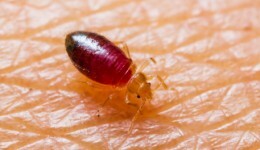 Learn how to protect your little ones.